Today we would like to introduce you to St. Martin’s Episcopal Center. 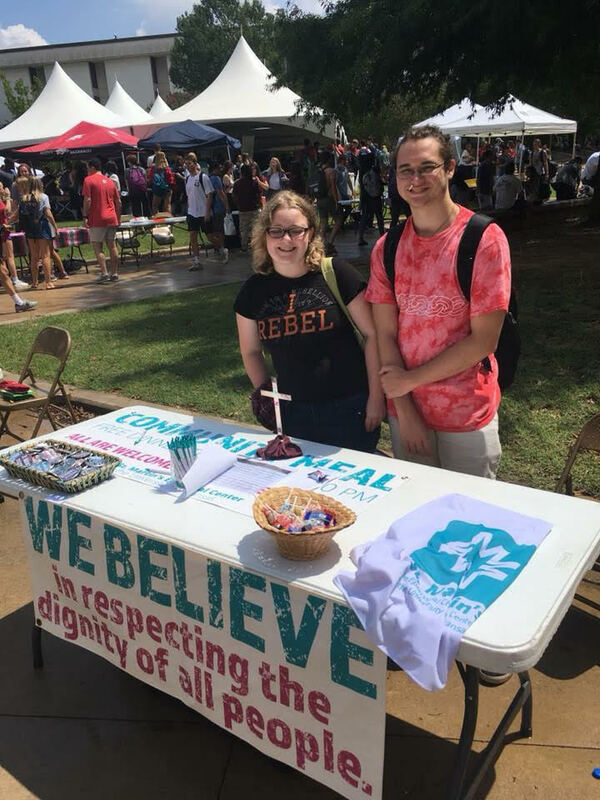 St. Martin’s is an Episcopal / ELCA community sponsored by St. Paul’s Episcopal Church on Fayetteville, Arkansas. 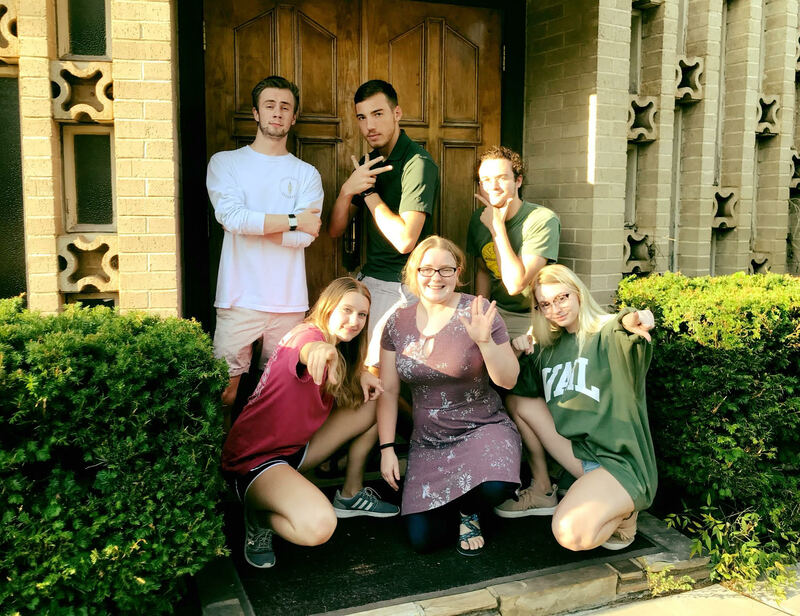 It is a community that strives, with God’s help, to equip students and faculty at the University of Arkansas to form lives of meaning and purpose by identifying, embracing, and sustaining each person’s Christian vocation. What is your greatest strength? Our greatest strength as a faith community is our reflection of God’s grace and our willingness to serve. Why do people come to St. Martin’s? 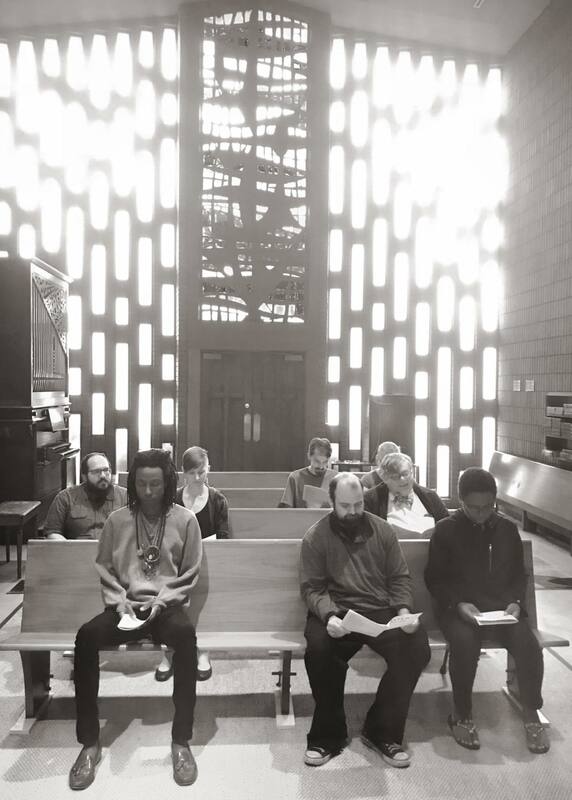 People come to St. Martin’s because they are looking for an authentic representation of God’s unconditional love as expressed through a community of care. What is your coffee hour like? The closest thing we have to coffee hour is our weekly dinner. 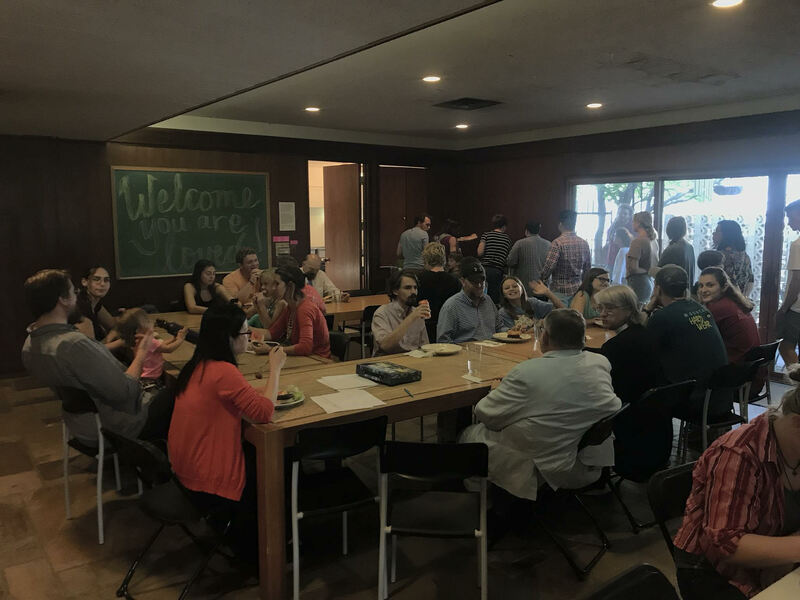 Each week a group of students and faculty gather for a home cooked meal, sit around a large table, and fellowship.